1.5 5. Honda Amaze Sports – SX iVtec : On road price with loan falls around 8.75 in Surat. 3 7. 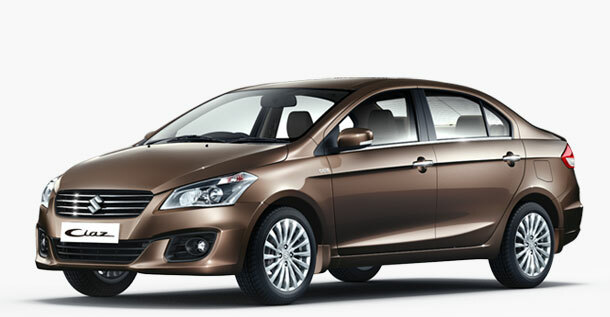 Maruti Suzuki Ciaz: On road price in India high end model 10.81 lakhs. Today, we are featuring Best Car To Buy In India — All Time Favorites. India is the largest available economy boosting market across the world. Every company and each product wishes to penetrate in India. Same is the case with the car market. In present times, it is difficult to find any road without car in India. It’s a dream in India to have their own home or car. But owning a car can be expensive and not just for people in India. You first have to buy the car and then get the insurance for the car and insurance can be expensive. However, if you are trying to find a cheap insurance yourself then you might want to check out this low deposit car insurance. Having a close look out at the common people’s life, we decided to draft an article on all time favorite cars, the cars that have touched Indian heart and soul of family life, staying together. Here’s our list of some great family cars! Selecting Maruti Suzuki Eeco is like paying a tribute to Maruti Van. I still remember the day, when Maruti Van was considered a big through in Indian families. Those who purchased it were considered high class families. Belonging to the upper class of those times, we had a chance to have rides in first of its kind Maruti Suzuki, where whole lot of joint family rushed inside together, reach a picnic spot have lots of fun and return back home in that same packed condition. 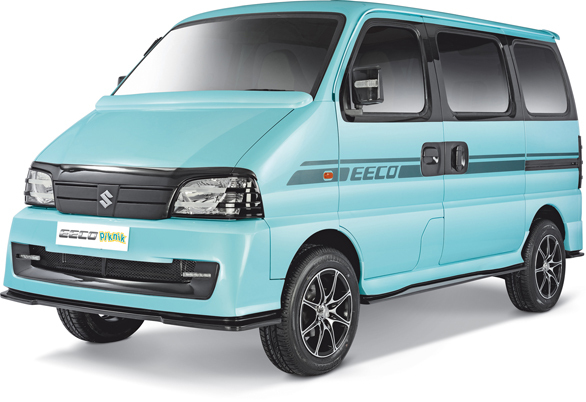 Maruti Suzuki Eeco has kept the same essence of Maruti Van alive. Maruti Eeco is 7 seater car accommodating still united families. Not only does it help for huge families, but for many small and big business purposes. Finding the best match for car learners, ends here with Maruti Alto 800. It is the best car for learners as well as old aged people. It’s size and simplicity makes it really easy to make judgement for the drivers. Once again, it connects with that developing past of India with Maruti 800 small model. Till date, people tend to search it purchase and learn car driving on it. So if you wish to go for a latest variant with easy driving then Maruti Alto 800 is the right choice for you. Even if you wish to gift a car to your parents, then this can be the most easy one. I would say best car to buy in India for parents. Me, my parents and some relatives have learned car driving on my very own first car that was Maruti 800. 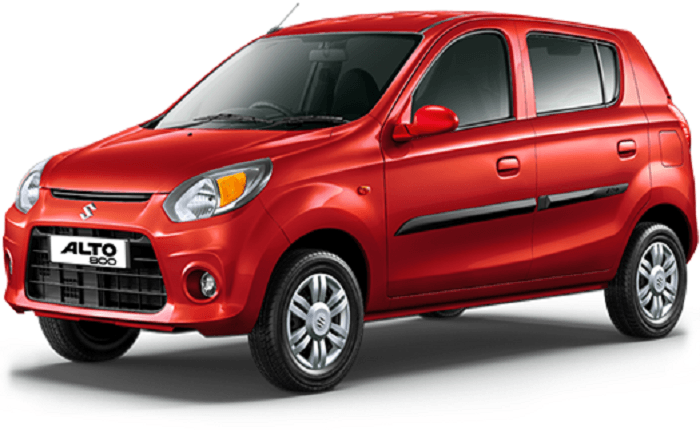 Thanks to Maruti for upgrading my Maruti 800 with Maruti Alto at best rates. My second car, Maruti Wagon R, petrol version. Yes, being a car freak, I have driven many cars. Though I have Tata Indica, two Maruti Altos, and one Honda Amaze, I still prefer to drive Maruti Wagon R and its been continuous 7 years alliance with Maruti Wagon R. My love increases for Wagon R old introductory version, every time, a garagewala or an expert driver tries it and they advice me never to sell this car. So, for some new buyer, you can always compare the engine, type of engine old version is having and the new one and its performance. You should not just go with the name and brand, but always verify with the present engine variant in that particular car. We have repeatedly taken this car on highway, good performance and average is approximately 18 – 19. Best Small car for city driving and Indian roads. I take it easily for shopping in small gullies of India. If you are searching for the best car to buy in India compatible with Indian roads and traffic then this one is just right for you. 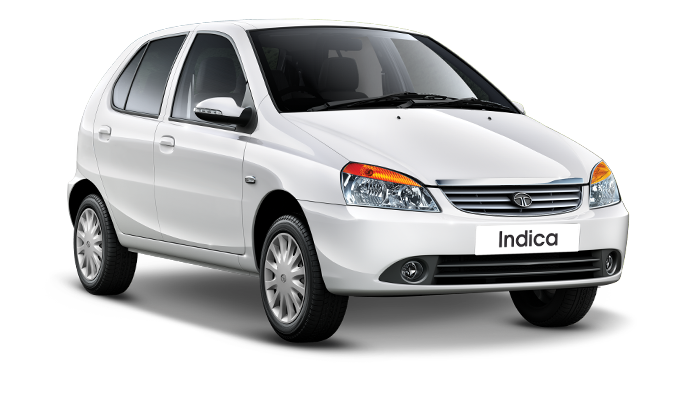 When I am trying about all time Indian favorite cars and my affair with my cars, I can never forget Tata Indica. Till date it is serving my family with its best. It was the first indigenously developed Indian passenger car, introduced in 1998. As per the claims it is the first car with luxury look out and spacious interior. Yes, the back seats can actually accommodate 4 females easily ;-). I would say it is the most successful car model ever as in 18 years, we have never had any hard maintenance on it. Just regular servicing and no break down ever. Till date it is not making those diesel engine huge sound. 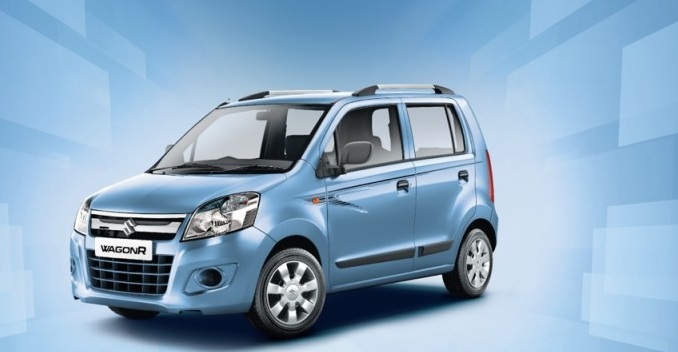 Later on, Tata Motors introduced many new models, Indigo Manza and Indica Vista and Zeta are few among the hit ones. I will give full marks to this all time hit, sturdy and high performance model of Tata. It’s a very good version for highway drive, good average. If the same model was existent till date, I would have rated it as a best car to buy in India. 5. 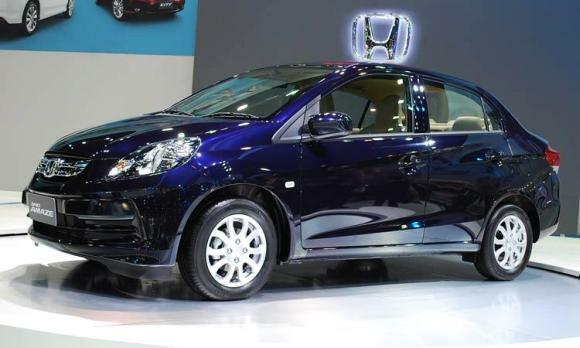 Honda Amaze Sports – SX iVtec : On road price with loan falls around 8.75 in Surat. My 5th car and my first real luxury car. As this car review is for typical Indian household buyer and no professional car purchaser or high end dealer, we are discussing only a typical Indian family lookout for that is how they can make the best out of the car they are purchasing with GOOD AVERAGE. Honda car models are one more name to luxury. The incredible features and great looks gives you rich feelings. So once you are out of that typical Indian needs, you should give Honda cars a try. Though, being Indian is always great and I love each and everything about Indianism. Ground clearance as per Indian standard roads is less. We are facing regular bang on. Driving this car is ultimate luxury. Best outside India car to buy in India. After Honda Amaze, if you wish to extend your budget by few lakhs then you should go for Honda City, real all time favorite car of India. From the day, new i20 model is launched, I am totally in love with it. That small BMW kind of luxurious look makes it stand out among the small cars. Hyundai i20 has almost every feature that a luxury sedan car should have. i20 has total 4 models Era (the basic one), magna (the medium one), Sportz, and Asta (the high end one). The high end one model is actually keeping every other model aside with the outstanding features. It comes in both petrol and diesel variant. 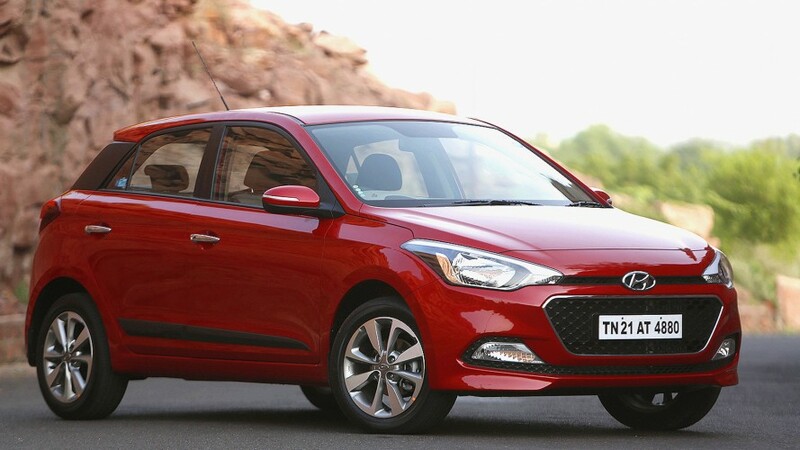 i20 loses the battle somewhere with the sedan cars as buying a sedan model car rather more welcome in Indian markets. So, people generally tend to buy Sedan at the same rate. Still, i20 is one among the most sold cars with its new model in India. My next purchase for my city drive is definitely one among i10 grand or i20 Asta. 7. Maruti Suzuki Ciaz: On road price in India high end model 10.81 lakhs. Ciaz is Maruti’s reply to all luxury brands from outside India. Ciaz is India’s first uber luxury car loaded with features and specs. Once you see it and take a drive in it, you will definitely wish to own it. It is almost having all features of BMW. Double air bags, extra spacious leg rooms, total comfort, defog glasses, cooling dashboard, personalized reading lamps, alloy wheels, push button start system and many more to describe. If you are living in a posh area and have ample parking space then you should definitely have this one. It is slightly longer than other Sedan cars. When I took the test drive, it was not a problem to take judgement so it can be the best option for highway drives and easy drive out. But for the crowded cities, we can’t take this lovely thing in gullies. The best car to buy in India to enjoy the luxury along with Indian budget then this is the one for you. Maruti Suzuki has dominated my list of all time favorites, best car to buy in India list, but Mahindra and Tata are no far, making real sturdy cars for Indian environment. Indian companies have understood India very well and have developed products for entire Indian class, mass and all.